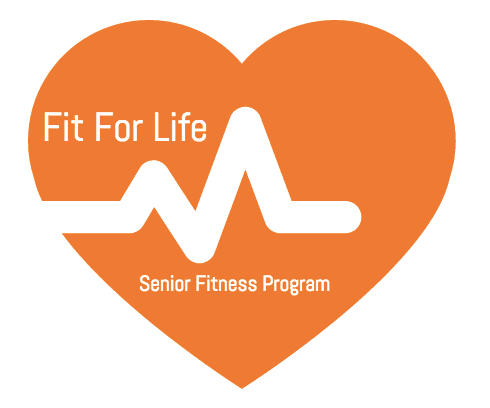 Fit for Life is a program designed to increase quality of life for mature adults. Improve balance, stability, flexibility and body composition along with an increase in strength. Enjoy improvements in mood and energy levels! Contact angie for more info!